We are excited to offer you special offers from local and national attractions. 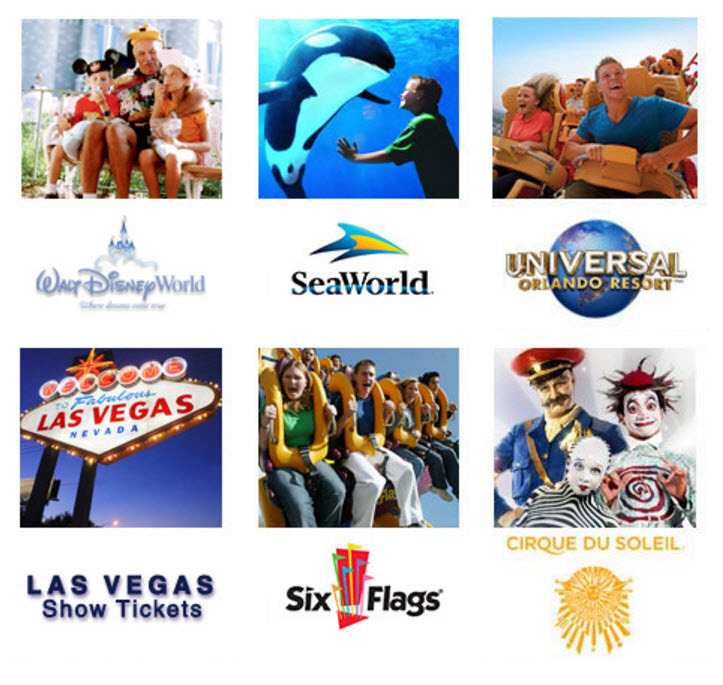 Benefits include discounts to theme parks, top attractions, movie tickets, shows, hotels and more. This program is provided free of charge to all members of participating organizations. Instant access to discounts at local and national attractions.